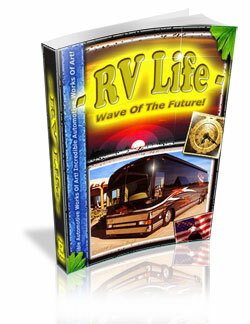 Are You Dreaming Of The RV/Motorhome Lifestyle? I'm Guessing You Are Frustrated By The TON Of Information Out There. It's Time To Settle In And Get Down To The Real Info. Here's A Step-By-Step Plan To Get A Proper Mindset And ALL The Info You Need So You Can Make The Most Exciting Travel And/Or Living Solution Of Your Life, Fast.